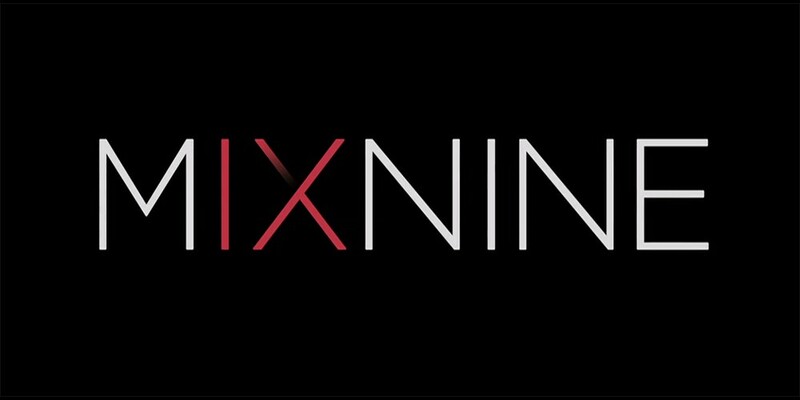 The 'MIXNINE' debut may not be happening, even after months of waiting. According to multiple reports, YG Entertainment and the labels of the final 9 'MIXNINE' contestants met multiple times in April, with the last meeting being on April 29. YG Entertainment held onto its stance of having a 3-year contract, where the winners will have an album release each year. Six months out of the year, the winners would promote with the 'MIXNINE' team in both Korea and overseas, and they would go back to their labels for the other six. Some of the labels ultimately could not accept the contract and asked YG Entertainment to keep their original contract of 4 months, plus a 15-country tour. However, YG Entertainment reportedly refused. As a result, the group's debut may have ultimately been called off for good. Additionally, the Fair Trade Commision found the contract between the trainees, the label, and the broadcast illegal on 4 different counts. The FTC declared that YG Entertainment's proposed exemption clauses placed more burden on the trainees, as well as that the label must accept responsibility for failing to diligently create and promote their program, they must protect the contestants' rights including underaged contestants' rights, and more. Lastly, YG Entertainment's notification of contract annulment proposal, which desired to end its contract once the trainees' labels were notified and not the individuals themselves, was also found invalid.